You Don't Change The Words To A #1 Hit Song! 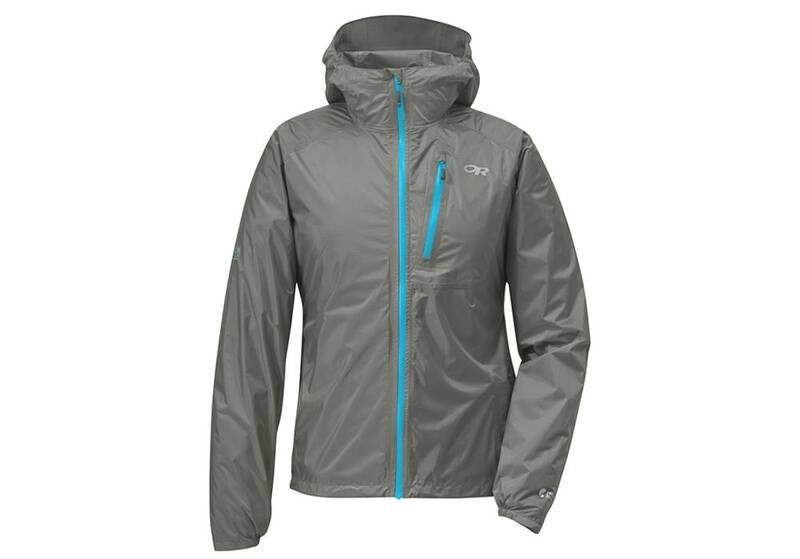 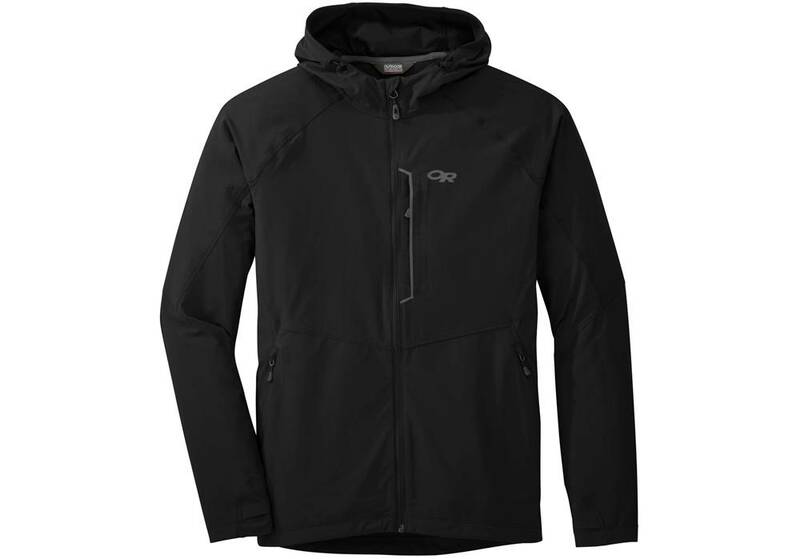 A jacket so light and small you’ll forget it’s clipped to your harness until you throw it on to ward off a sudden mid-route downpour. 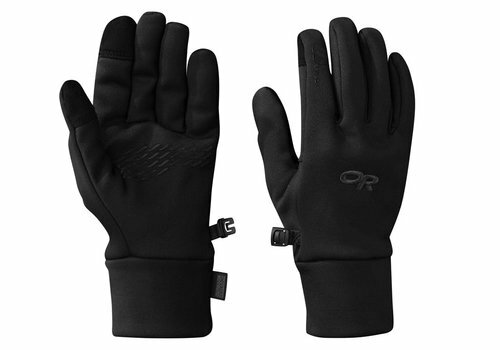 OR made the PL 100 Sensor Gloves to be worn underneath any mitt or glove, or on their own to cut the chill on cooler days.